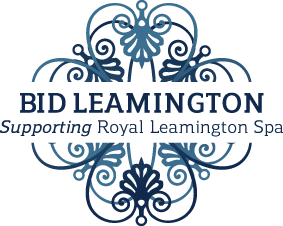 Royal Leamington Spa Town Council is pleased to be associated once again with the Leamington Carnival. 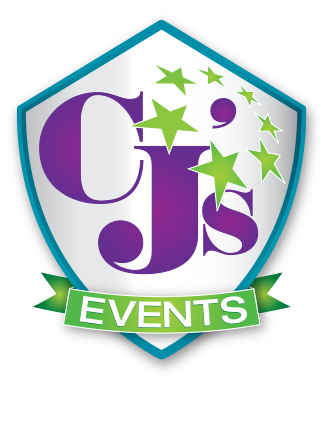 The Carnival, having been successfully reintroduced in 2014, is once again planned for July 2016 thanks to the dedication of a new Carnival Committee comprising of representatives from local business. The Mayor, Councillor Amanda Stevens, said “I look forward to the re-birth of a vibrant Carnival which will attract many people to our Town Centre and demonstrate the lively and diverse culture of our fine Town. I am pleased to see volunteers from across the Town coming forward to help with the organisation and hope that the Town Council’s support will encourage others to similar assistance”. The Town Council which assisted the Carnival Committee with the relaunch of this event in 2014 has pledged further financial support for the 2016 Carnival.